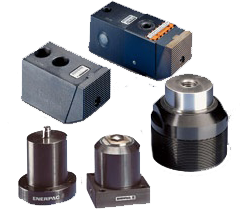 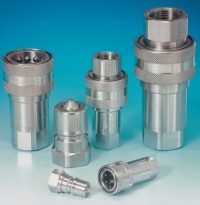 Save upto 40% on Stucchi Couplings by using our other Steel ISO B Couplings - Click the Related Products below to go directly the relevant product. 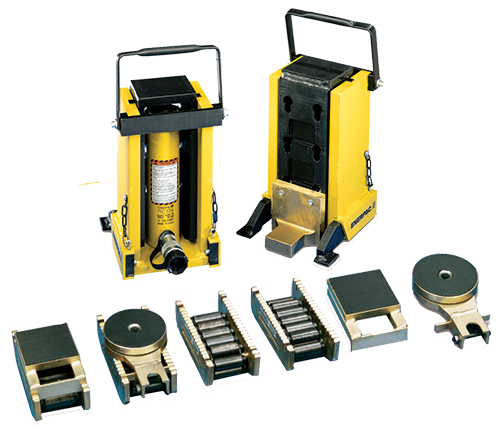 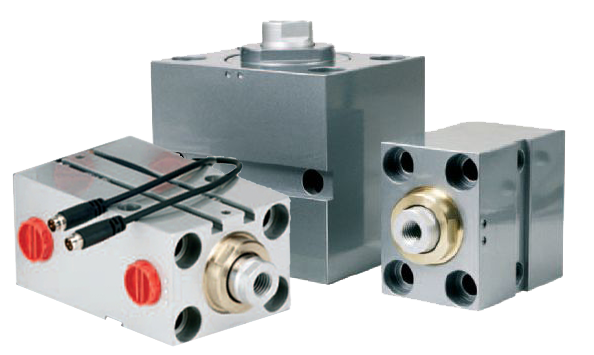 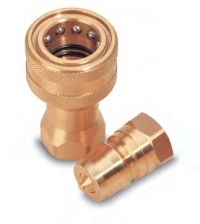 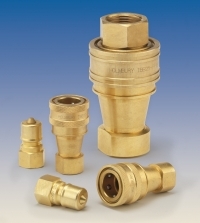 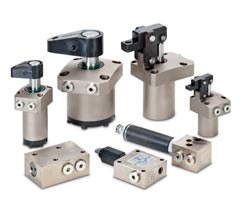 Brass Quick Release Couplings to ISO 7241-B - Interchangeable with any ISO 7241-B Coupling regardless of manufacturer. 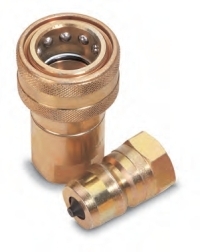 Save upto 40% on Stucchi Couplings by using our other Brass ISO B Couplings - Click the Related Products below to go directly the relevant product. 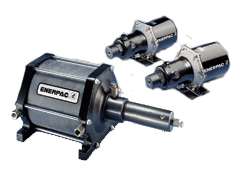 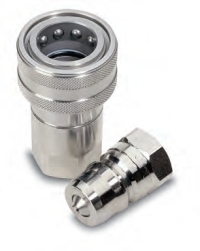 Stainless Steel Quick Release Couplings to ISO 7241-B - Interchangeable with any ISO 7241-B Coupling regardless of manufacturer. 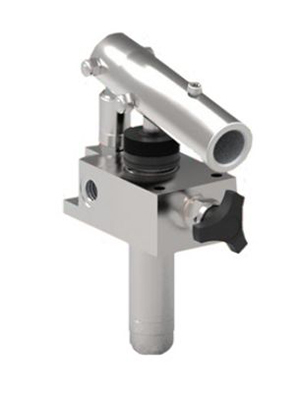 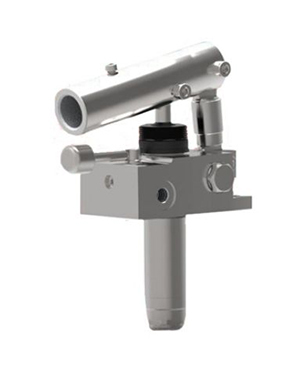 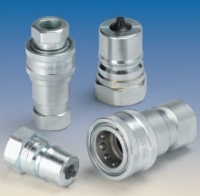 Save upto 65% on Stucchi Couplings by using our other Stainless Steel ISO B Couplings - Click the Related Products below to go directly the relevant product.